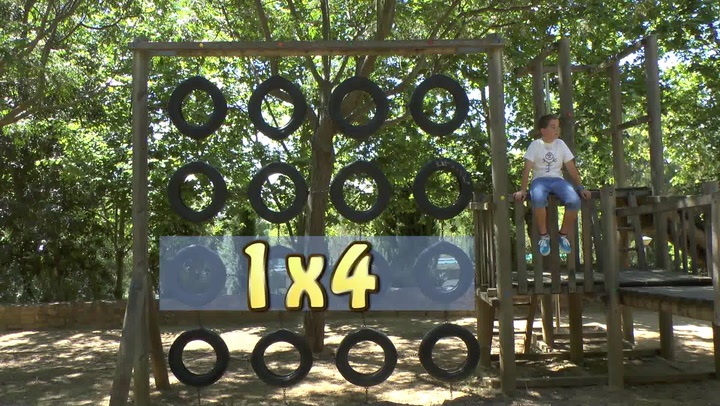 The video 'Three' supports teaching and learning through immersion in this Spanish lesson plan. This is just one of 398 activities. Free trial available.